We offer Leasing and Loans – Let’s see which one is actually best for you and your practice. What is the cost of generating cash from operation, raising equity or bond money? Does your company desire to invest cash or equity into a depreciating asset? Does paying up front cash prevent the implementation of an IT upgrade strategy? What is the opportunity cost of not investing cash or equity into higher ROI alternatives? What are some high level advantages of leasing? Because of these, we look to offer alternatives to get you started with making money. 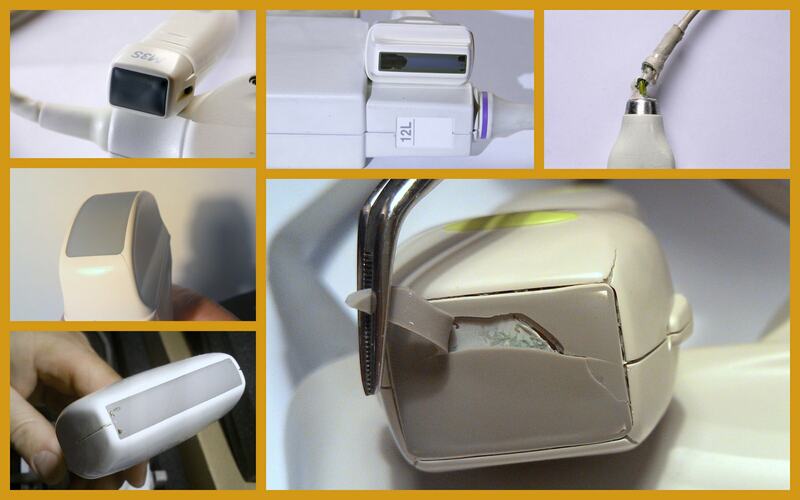 Faulty or broken probes has become mainstream in today’s ultrasound industry. This makes for an ever-growing ultrasound repair opportunity. You may find some repairs to be exorbitant and costly, and others worthwhile, cost-effective and manageable. We leverage our knowledge on certain repairs and will communicate the repair time and cost to get it back to you. We also leverage our relationships to expedite repairs and discounts to you through our dealership that we are unable to do in-house. Not all repairs are always done in one place, it’s the expediency and communication that promotes for a healthy outcome, and the discounts help. To maintain the integrity of your ultrasound system, it not only demands proper maintenance but sometimes a part gets overused and needs to be replaced. 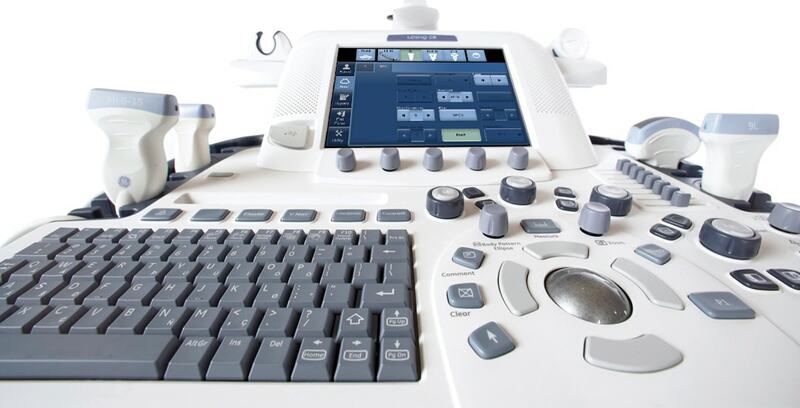 We can offer parts from monitors, power supplies, upper control panel, keyboards, to casters/wheels, buttons/keys and panels for your ultrasound machine. Please reach out to us with the problem part, the manufacturer part number and if you need it on Exchange or Outright. Trained technicians globally and domestically, depending on location. From Malaysia to California and back. Some certified with documentation as large as your medical portfolio and others with years of experience and knowledge that you can’t pass on the optimal skillset that they offer. We won’t say we can do everything or are everywhere but we will give the time to evaluate your problem, location or system to derive to the conclusion fast enough to see if we are a fit.